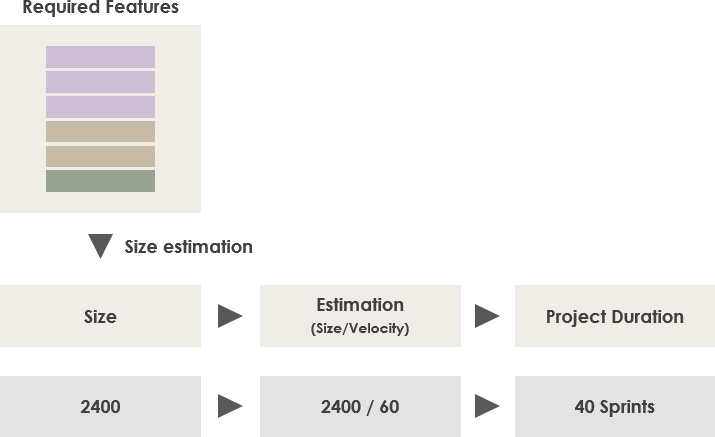 Current: What is Agile Estimation? Whether the team is developing a product or developing a project, we all need to answer “When will we be able to complete it?”, or to what extent we can do it at a certain point in time, so like the traditional development model, we need to estimate the amount of work before we start the project. 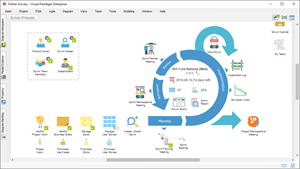 During the development of Scrum, the team shared responsibility and collectively committed to the work of each Sprint, so the estimated workload for the agile team used a collective estimation approach. Collective estimates typically use Planning poker as a tool, the team makes a collective estimate by playing an estimation game. 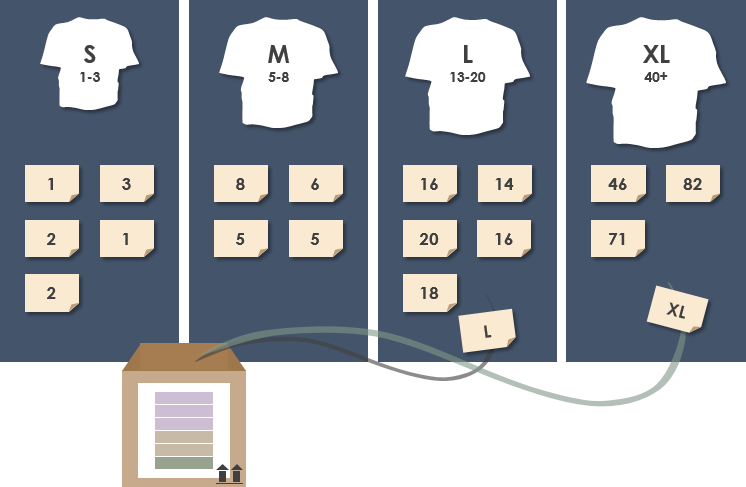 Planning poker is considered to be the most effective and very interesting technique to do workload estimation in Agile. It consists of a set of numbers similar to Fibonacci numbers, including: 0, 0.5, 1, 2, 3, 5, 8, 20, 40, ?, ∞, each deck of poker card has 4 group of such Fibonacci numbers for serving for 4 people use. Each team member gets a set of cards, including 0, 0.5, 1, 2, 3, 5, 8, 13, 20, 40, ?, ∞, a total of 12 cards. The product owner will either read describe a feature to the team. The team members discuss the feature and, ask the product owner questions if needed. When the members have finished their discussion, they each member select one poker card to represent the estimate. The cards are then revealed simultaneously. If the team evaluates different estimates. Do we agree? Do we have differences? Is there anything I have not considered? Those who chose the highest or lowest value should share their reasoning with the group before each member selects another poker card. After the discussion, you can estimate another round, and the team needs to reach an agreement. Go back to the second step and start estimating the next entry. The team velocity is the number of story points that the Scrum team actually completes in a Sprint. The team velocity tells you how fast the team is doing. A newly estimated project or team (without referencing velocity records in the past), we can do1-2 Sprint to measure a speed as the initial speed. In the Sprint implementation process, we need to record the speed of each Sprint, for future plans. 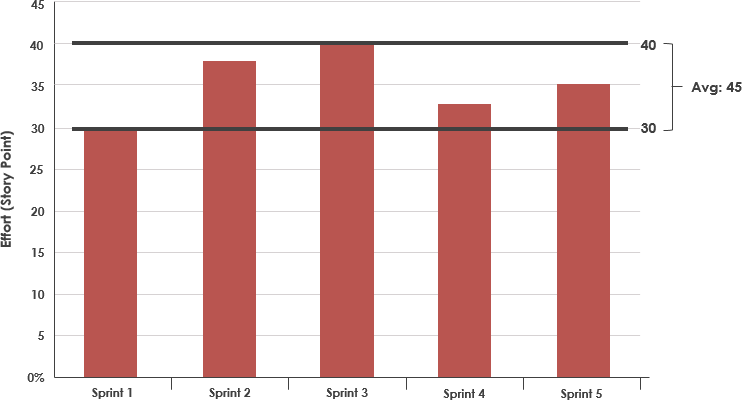 We estimate the total number of story points for the product Backlog, and then we know the average velocity of each Sprints, then we can figure out how many Sprints we need to finish, and thus the Sprint is expected to be required for the project as shown in the Figure below.